CALL FOR IMMEDIATE SERVICE AT 337-451-1900. Serving Lafayette and Surrounding Areas. We have foundation Repair experts waiting to Hear about your project! Serving Lafayette and the surrounding areas. 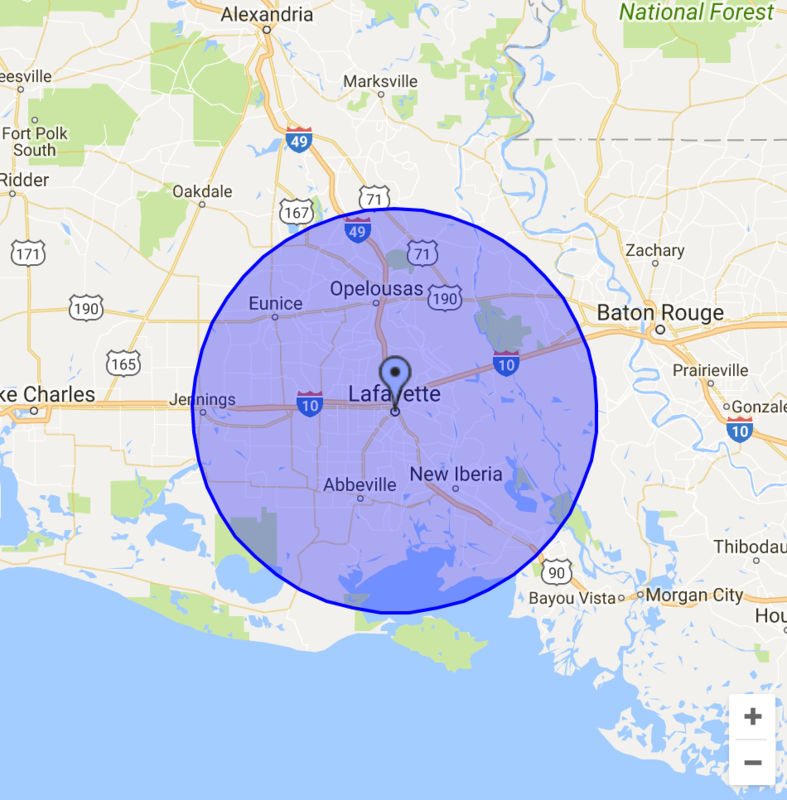 Pier and Beam Foundation Specialist who has inspected over 1100 foundations in the Acadiana area, repairing or replacing close to 450 in the last 9 years.